Honestly, any chance at a style steal (saving $$$$, without sacrificing style!) I will jump at. 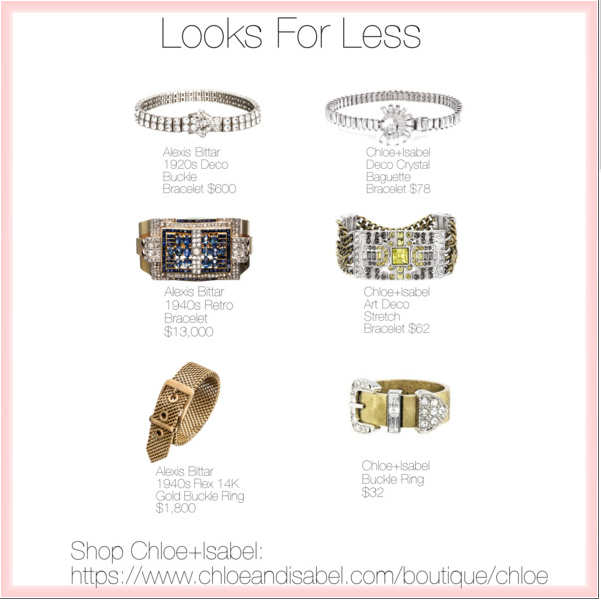 Plus, having purchased many C + I pieces myself, I’m always surprised at the amazing quality of the jewelry for such low prices. Nowadays, I don’t go anywhere without Chloe + Isabel as part of my outfit. Start your own collection, or go for a sick statement piece at my boutique. ← Cover-Up Season Is Upon Us!